Despite that fact, the share of the overall advertising market within the country remains quite small. Online and mobile marketing in India is taking off at a rapid rate – regardless of the fact that it had a low point from which to start – and this is proving to be quite promising to those who are focused on advertising within the country. This is also a promising development for companies that rely on online ad revenue for their existence. 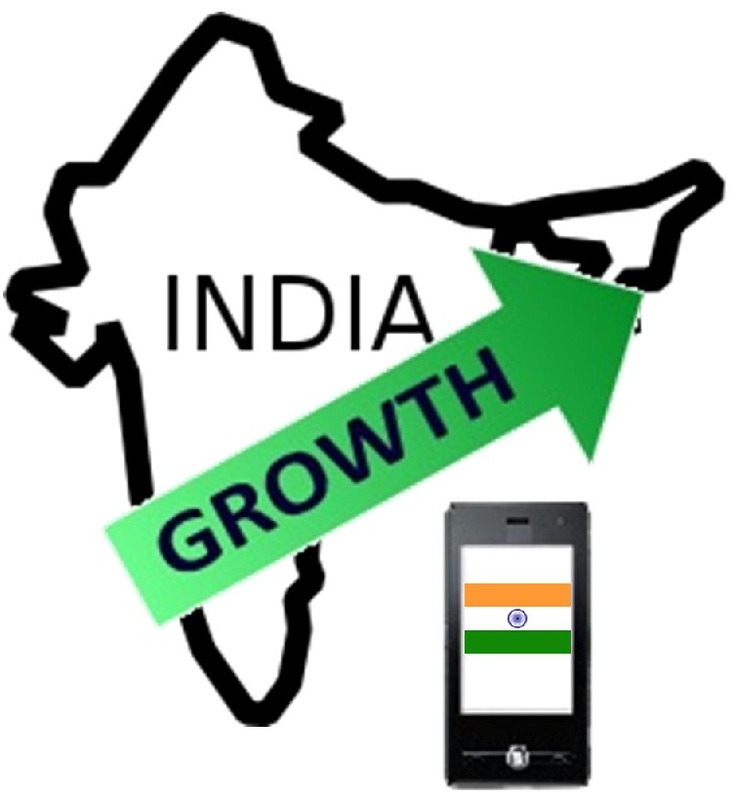 The Internet Mobile Association of India (IAMAI) recorded a 29 percent growth in the year that ended on March 31. That said, as much as the advertising channel is looking highly promising and is growing at a considerable rate, it continues to represent only a small fraction of the total market. It has been estimated that it makes up only about 10 percent of the total ad spending. But its rise is on the way. From 2012 to 2013, there was more than a doubling in the spending on mobile ads. 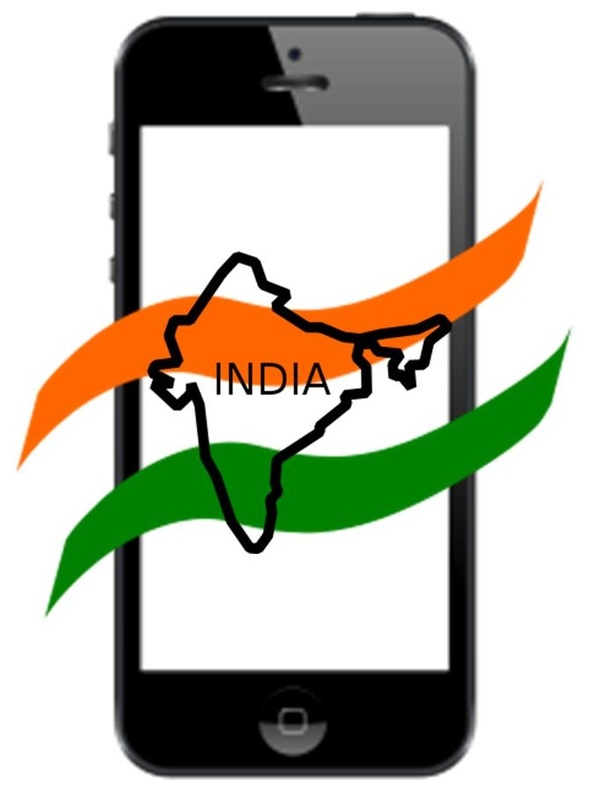 As the mobile marketing channel progresses along its growth in India, it continues to have a small base. Moreover, it is also falling behind the growth that is being experienced in internet and data consumption over smartphones and tablets in the country. While this may be interpreted as a failing within the mobile marketing industry, to a certain degree, by some, others are viewing this as a tremendous opportunity. They feel that it is clear that the channel is set to skyrocket and they are making sure to stake their claims within the space before it becomes crowded. A study conducted by Yahoo! has shown that Indian consumers have a specific ad preference. According to a survey by Yahoo!, which was performed in conjunction with the Mindshare online and mobile marketing, and global media services firm, smartphone and tablet owners in India find ads more appealing when they are eye catching in a creative way, when they are informative, and when they feel that they enhance their social position. The survey, entitled “Getting Mobile Right” also revealed that Indian consumers are keen news consumers. According to the report on the results of the mobile marketing survey, “Sixty seven percent of the respondents desire ads that allow for creative expression, while 61 percent prefer advertisements that enhances their social standing.” Furthermore, 60 percent of the participants in the survey stated that they have a preference for advertisements that can be shared with family and friends. An additional 58 percent preferred the ads that gave them something interesting to discuss with others. The mobile marketing research also indicated that both smartphone and tablet users especially enjoy political news. Though they do enjoy news content, as a whole, it is political news that was revealed as the most interesting to the participants in the mobile marketing study. The survey was conducted throughout July and August and involved 504 respondents who were smartphone users, and 101 who were tablet users. The participants resided in Bangalore, Delhi, and Mumbai. The purpose of the mobile marketing study was to gain greater insight into the behavior of smartphone and tablet using consumers. It investigated their content and ad preferences and the ways in which their habits change throughout the length of the day. They also looked into the way that the changes in their behaviors alter the way that their devices are being used and what they are consuming while they use those devices at those different times of day, explained Jeffs.